words . . . . .
“The Girl with the Dragon Tattoo” — the Remake. . . .
Congratulations Scott!!! My very best wishes to you and all your family! Congratulations Scott to you and your family. 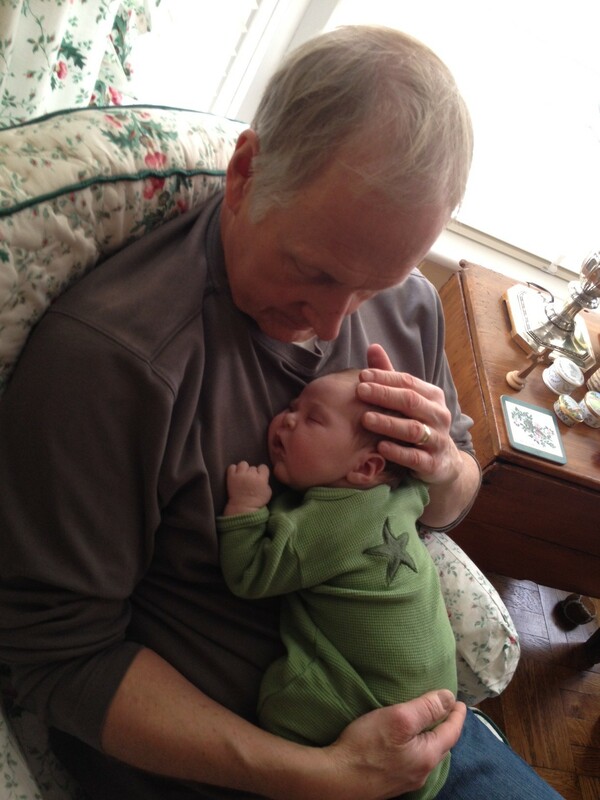 What a gift…..
You are entering the very best time of your life ….nothing more satisfying than grandchildren…they are surely the best thing that ever happen to me!